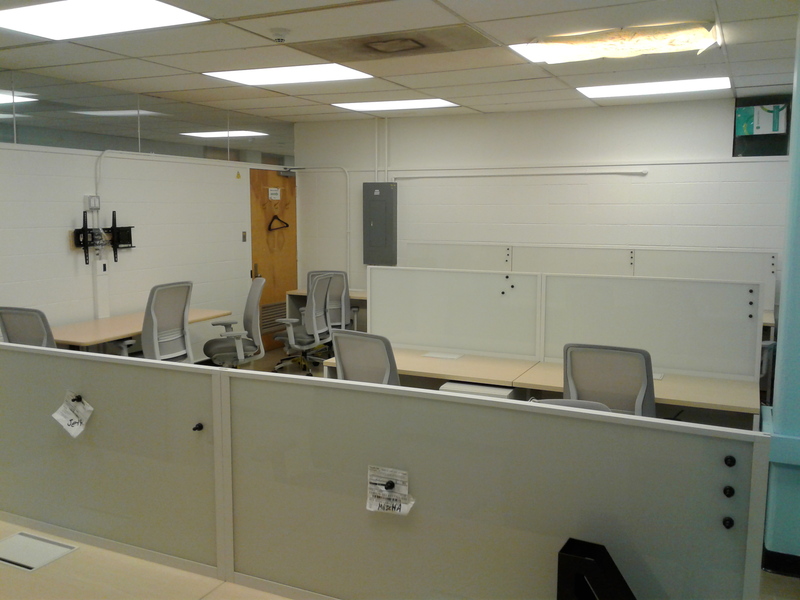 ← Lab renovations are nearly complete! Proudly powered by WordPress | Theme: Just Write by Ryan Cowles. | Sic semper indicio aperto! 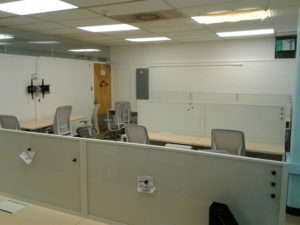 Lab renovations are nearly complete!